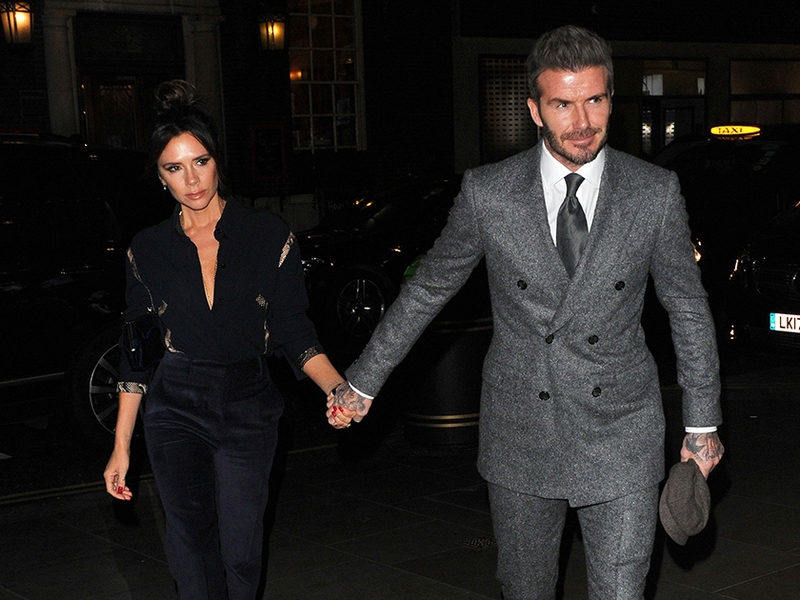 Despite being in the spotlight for more than two decades, Victoria Beckham hasn’t aged a day since her 20s. So it’s no surprise that the former Spice Girls star has a load of secret tips up her sleeves to keep her looking young. 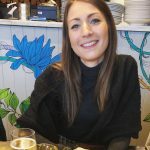 Giving fans a glimpse of her beauty regime, 44-year-old Vic shared a video which sees her getting a bespoke facial from skin expert to the stars Sarah Chapman. Seen with no makeup on, the mum-of-four – who shares Brooklyn, 19, Romeo, 16, Cruz, 11, and Harper, seven, with husband David – looks totally relaxed as she has her face massaged. 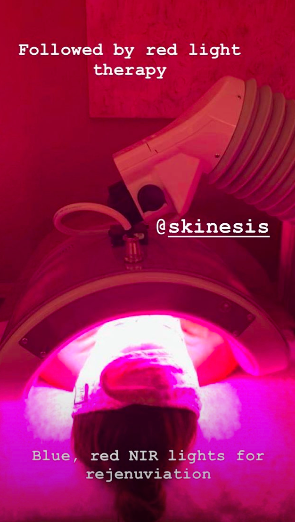 In a second, and slightly more unusual clip, Vic then finds herself undergoing red light therapy – which is designed to rejuvenates and heal the skin. But if you were think about popping down to the Sarah Chapman clinic in London to get yourself a Posh-inspired treatment, it’ll put you back £170 for a luxury facial, while the LED treatment can cost up to £70 a session. This isn’t the first time the fashion designer has let fans in on her beauty routine, as earlier this month Vic shared a snap of the equally expensive cream she uses on her skin. Taking to Instagram again, she unveiled a custom made molecular cream by Dr. Barbara Sturm – meaning it’s unlikely we’ll be able to get our hands on an exact dupe. Thankfully, Victoria’s next beauty ritual is much more accessible as she revealed she likes to sip on a simple mug of hot water and lemon! Now there’s something we can do!